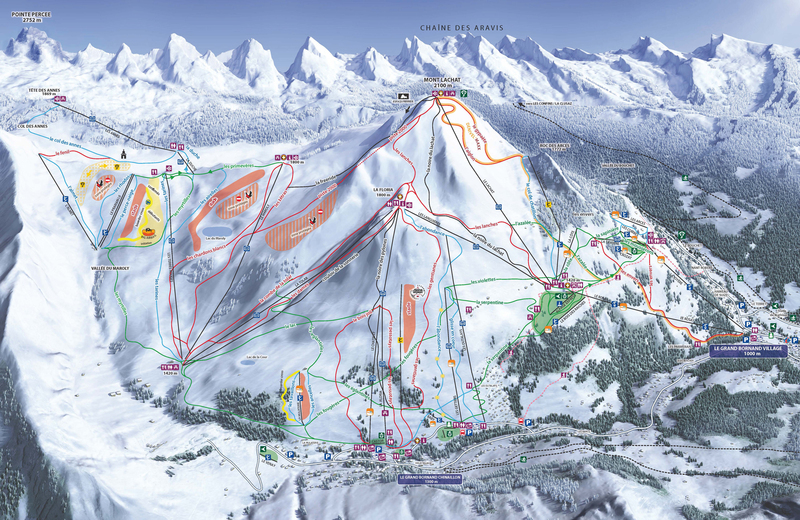 Get ready for your family skiing holiday in the resort of Le Grand Bornand in the mountains Northern Alps, Haute Savoie. On the ski slopes of Le Grand Bornand people of all ages will be able to enjoy skiing, make progress in a safe environment, we will do our best to make your family holiday memorable. 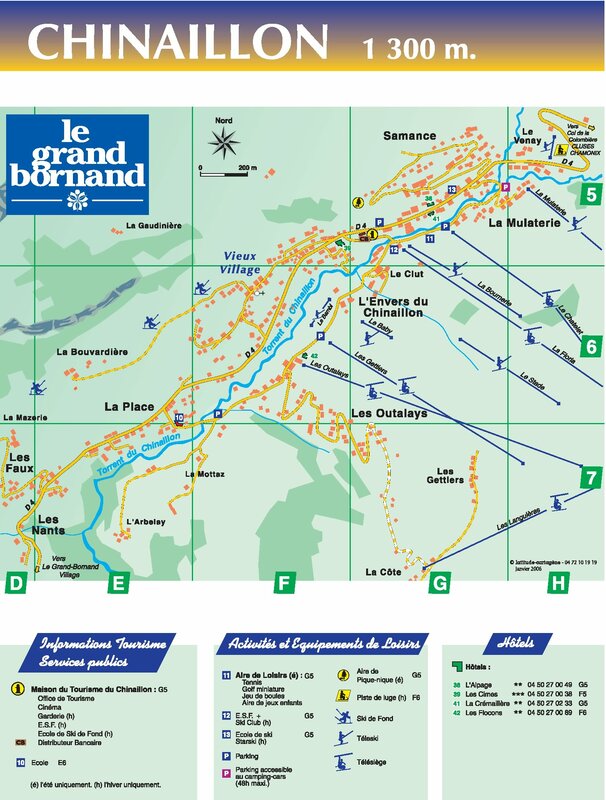 The ski lifts of Le Grand Bornand will allow beginners to practice all types of skiing and to access the pistes easily. The Chalet Fleur de Sel is located in a quiet area called "La Place", 800 m away from the skiing slopes. There's a bus stop at 100 meters. The village center of Grand-Bornand Chinaillon is situated at 1.5 km. The residence Les Gemeaux, without lift, is located in Grand Bornand Chinaillon. The ski slopes and ski lifts are situated 650 m from the residence. You will found the center and shops 650 m from the accomodation. The shuttle stop is situated only 20 m from the residence. 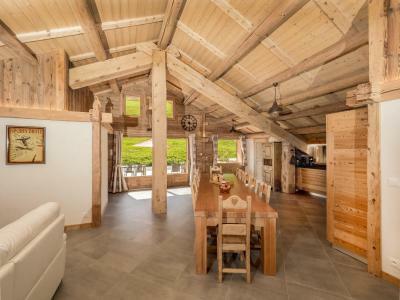 The residence Chalets de Lessy (without lift) is situated in Grand-Bornand Chinaillon, Alps in the locality of Le Samance, 450m from the ski lifts. Cross country skiing and the leisure area are 850m away. Also available in winter is a shuttle stop ideally located (100m away) for easy access within the residence. 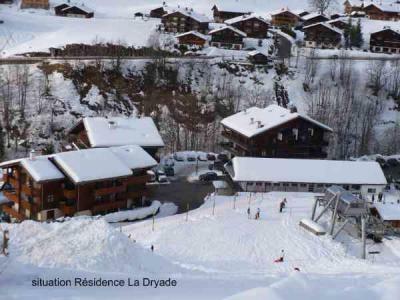 Residence La Dryade, no lift, is located in les Outalays, in Le Grand Bornand Chinaillon. 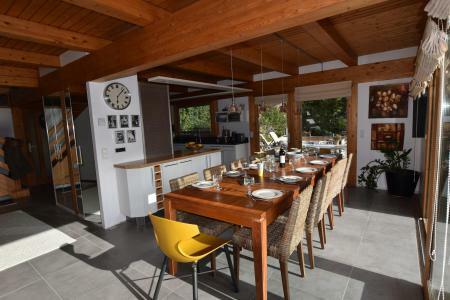 It is perfectly located within 50 meters to the ski slopes, the skilifts and the skibus stop. 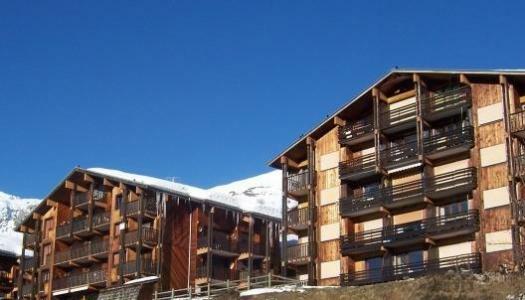 Residence Les Cîmes, no lift, is located in the heart of Le Grand-Bornand Chinaillon, 300 meters to the ski slopes. You'll find a ski bus stop 100 meters away. 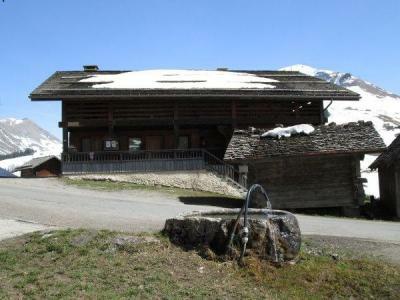 The Chalet La Cythéria, without lift, is located in the "Les Outalays" hamlet at the Grand-Bornand Chinaillon. 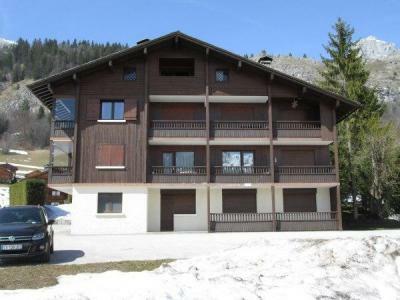 It is idealy situated with easy access to the skiing slopes and the bus stop(less than 50 m). The leisure center is 900 m away and the cross-country ski 1300m. 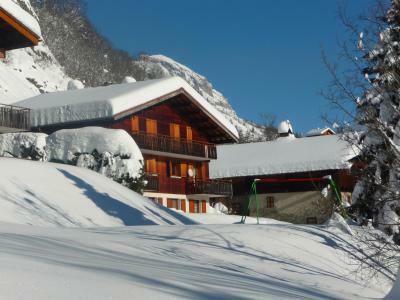 The Chalet d'Anne is situated in Outalays area, in Grand Bornand CHinaillon. It is ski in and ski out. The chalet with south/west exposure consists of 5 bedrooms. The village center is 1200 m away from the chalet. The bus stop is available 600 m from the chalet. You'll appreciate the closeness to the ski slopes, the comfort of the accommodation and the services with the sauna, the outdoor jacuzzi and the fitness room. The residence Le Cortina with lift is located in Le Grand Bornand Chinaillon. 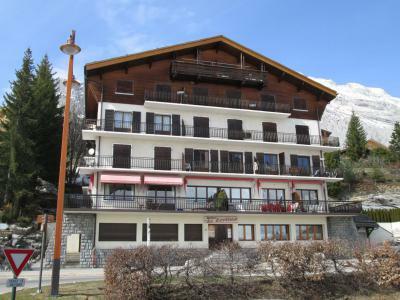 You will be situated 100 m from the ski slopes and ski lifts and 900 m from the coss country area. The resort center and shops are situated 400 m from the residence. The shuttle stop is located only 20 m from the accomodation. The Chalet Fontaine is a spacious 4 bedrooms chalet with 139 m², located 50 m from the cross country slopes and 700 m from the skiing slopes. At your disposal : a shuttle at 150 m to go to the village center of Chinaillon. 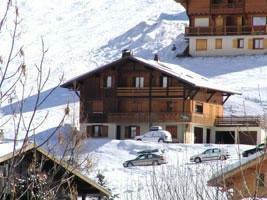 The Chalet Le Solaret is ideally situated at the foot of the ski slopes. It is located in Mulaterie district, in Grand Bornand Chinaillon. It is 500 m from the district center and shops. You'll appreciate the comfort of the flat, the modern atmosphere and the services.